Shopping was a bit better than in Canada - taxes in Seattle were 8.6% while in Vancouver, it was about 12%. But this was still much higher than the taxes that I was used to in Virginia - about 5.5%. To get to Seattle, Stan's siblings decided to drive two cars. However, both N and E had motion sickness and I didn't to worry about them throwing up in my in-laws cars. Plus, Jen shared that the Amtrak ride from Vancouver to Seattle was picturesque. 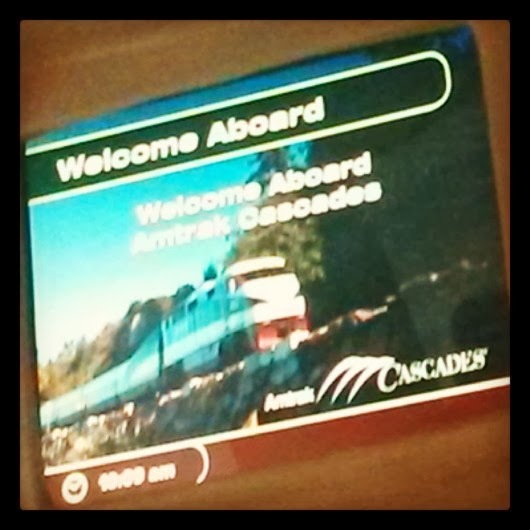 So I convinced Stan to take the Cascades train. 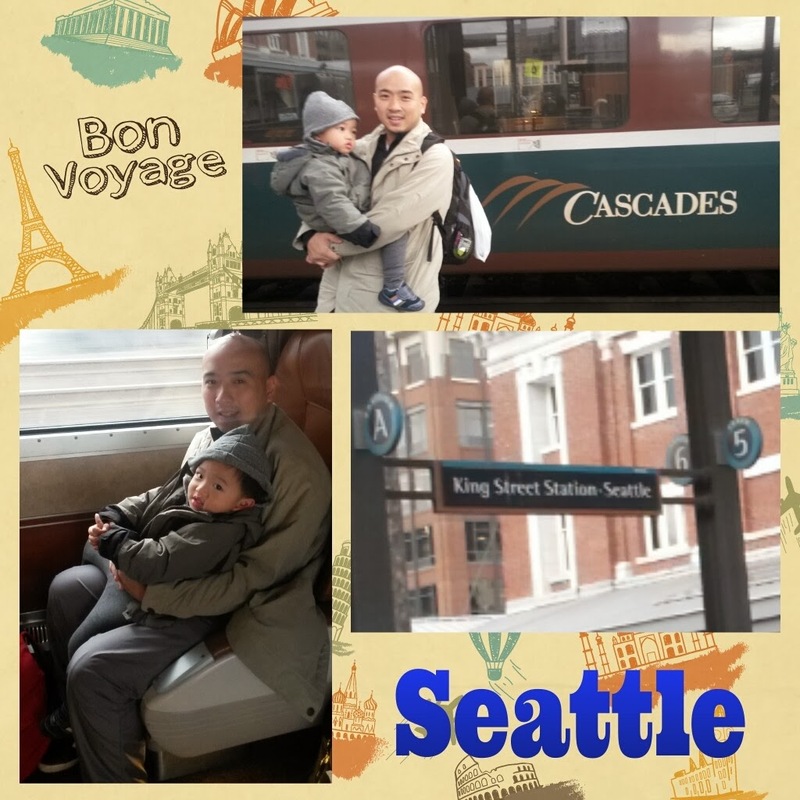 Along with his Achi and mom, 6 of us boarded the early morning Amtrak in Vancouver. It was an early morning trip and E spent the entire trip asleep. We also went through immigration in Vancouver which was easier as there were less people. Although the car trip was shorter, Stan's siblings had to leave the same time as we did as there was a 2-hour lining up period for immigration at the Canadian-US border. Meanwhile, since we were done with immigration in Vancouver, we didn't have any waiting time for this process. 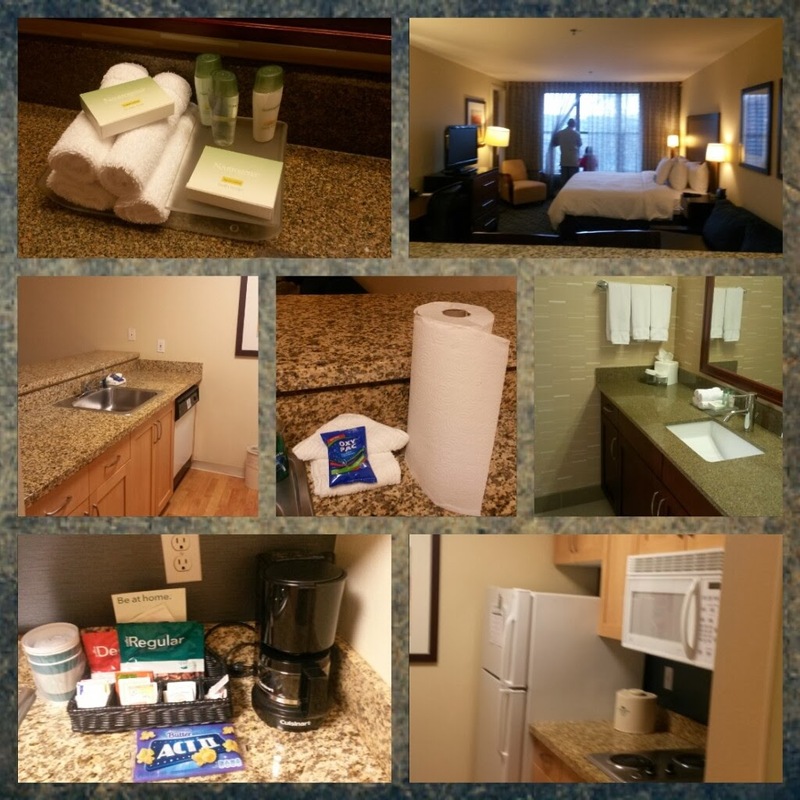 Upon arriving at King Street Station, we took a short cab ride to our hotel -- Homewood Suites by Hilton (Thanks Ahia!). Since there hotel primarily catered to businessmen and long-term renters, it came equipped with a kitchen and dining utensils. This was perfect for us since there were some meals that we had to take in the hotel, especially when the kids were tired or asleep. Stan's siblings took a side trip to the Boeing Museum in Everett before heading to Seattle. There was a height requirement of 4 feet so N and E couldn't enter the museum. So we skipped this museum and waited for them in Seattle. We took it easy during the first day and strolled along the nearby shops. Seattle downtown was laid out like a small Manhattan. Streets were arranged in a grid. As we walked along Pike Street towards Pike Market, there were already shops and restaurants that we could easily access. 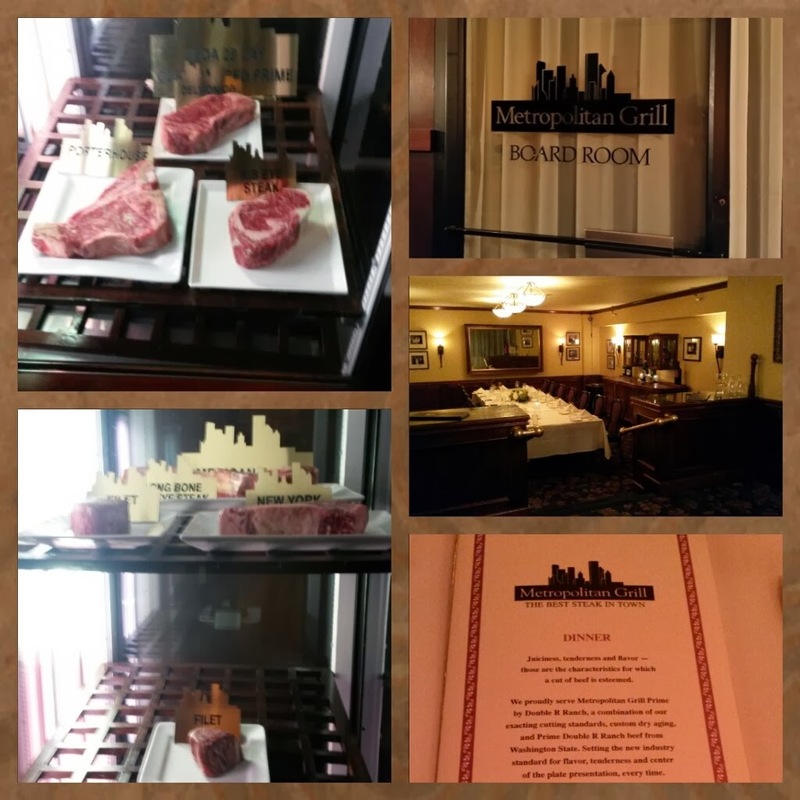 For that first night, we had a steak dinner at Metropolitan Grill. We wanted to dine in a restaurant that was unique in Seattle and wanted to have a steak dinner. Because we were a big group, we were able to dine in a private room and we were happy that there was no extra plate or split service fee. Among the dishes we ordered, the most sulit was N's rib-eye. We ordered her one from the kid's menu and it was just $9.95. But she was given a slab weighing 250g! According to our server, the chef just decided to serve her the smallest piece they had which was a full-size piece. 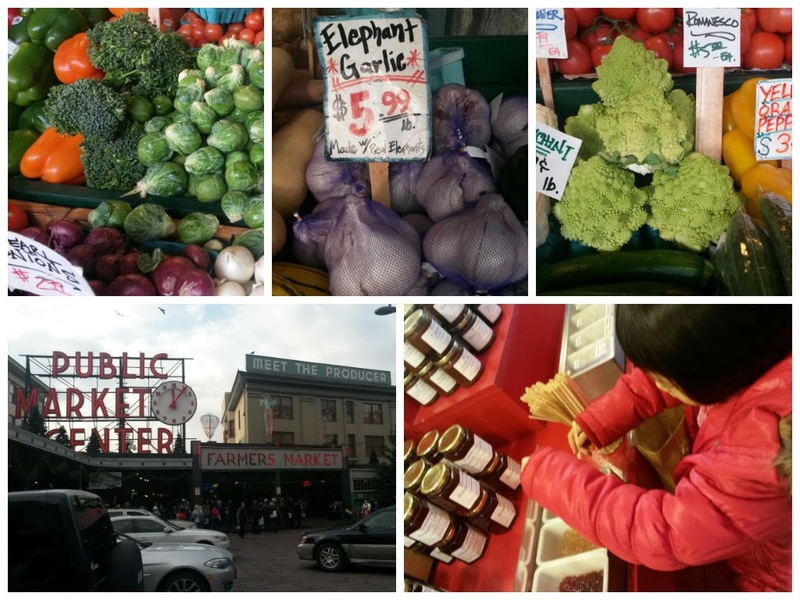 For Day 2, we had an early start at Pike Place Market. It was a bustling market filled with tourists. 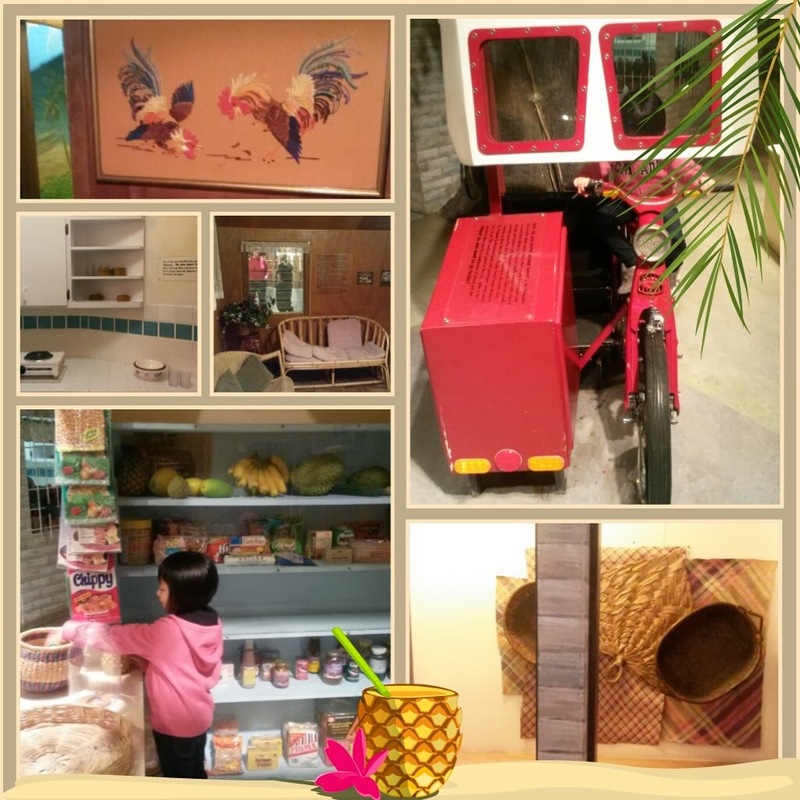 We enjoyed the sights and sounds while N had fun trying out the different food available. What I like about it is that the market was very clean and there was no smell, even if they were selling seafood and meat. Maybe it was also because the weather was cool and dry, unlike here in Manila where weather is very humid. Lunch was at the Waterfront - The Crab Pot - a popular tourist spot which meant that we had to again wait in line. 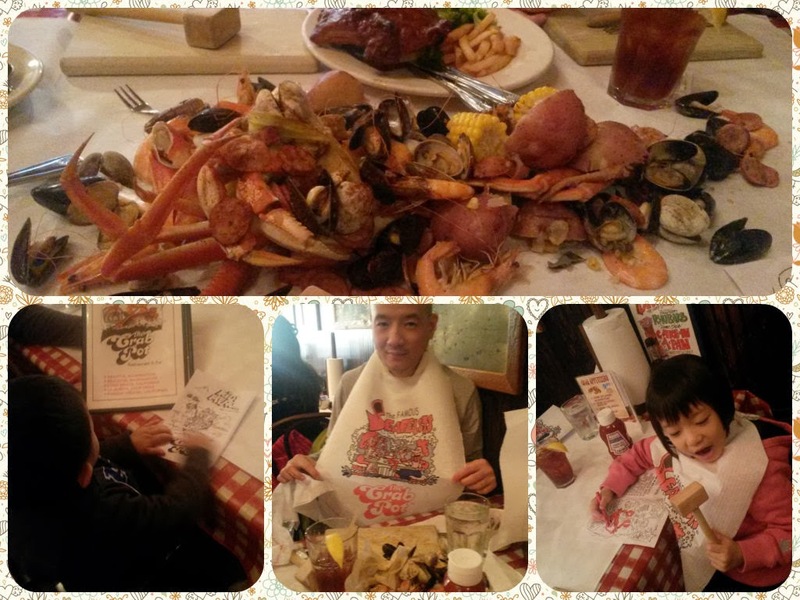 American seafood restaurants are famous for their boils - or in this restaurant, they called it the Seafeast. However, to be honest, I find that our seafood is tastier and meatier. I know that there is a similar restaurant in Davao City (which I will be sure to try when I go home in April) - but I have yet to hear of a similar concept in a local restaurant. What I love about traveling with my kids is that they are able to eat anything! We don't have to worry about bringing them food whenever we travel and allow them to try and experience new tastes and textures. Stan decided to have a headstart on shopping in the afternoon while N and I went on a Mom and Me date. We headed to the Seattle Center Pavilion, where the major landmarks (including the Space Needle and Monorail) was located. There was also a wide open space. Since our 2011 trip to Vancouver, N had been wanting to find a park in Manila where she could roll all over the grass. Since this area had huge empty spaces, she took advantage and rolled around to her heart's delight! Also at the Pavilion was the Seattle Children's Museum - which was a bigger and cleaner version of the Museo Pambata. Would I recommend a special trip to this museum? Hmm... not really. I found the Boston's Children's Museum to be much better - bigger, more exhibits, more interactive. However, if you have extra time or if you want to bring the kids to a place where they can learn and be entertained, then this visit can be included in your itinerary. One interesting find at the museum was an area dedicated to the Philippines! 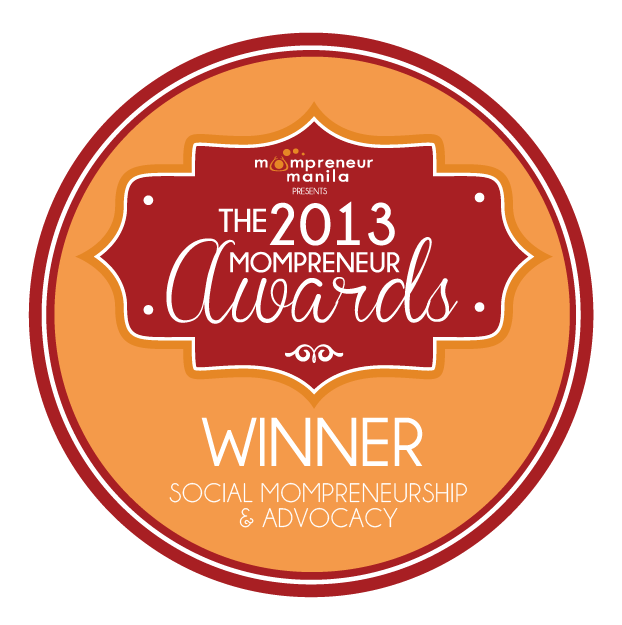 The sari-sari store and tricycle, sala and abaniko - all reminders of the Philippines! No wonder N felt right at home. Of course, the last part of our trip and the main reason for the stopover in Seattle was outlet shopping! 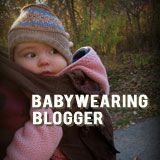 We headed to Seattle Premium Outlets - a sprawling strip mall filled with more than 100 stores! Stan's siblings were so serious about shopping that we even moved to a nearby hotel! 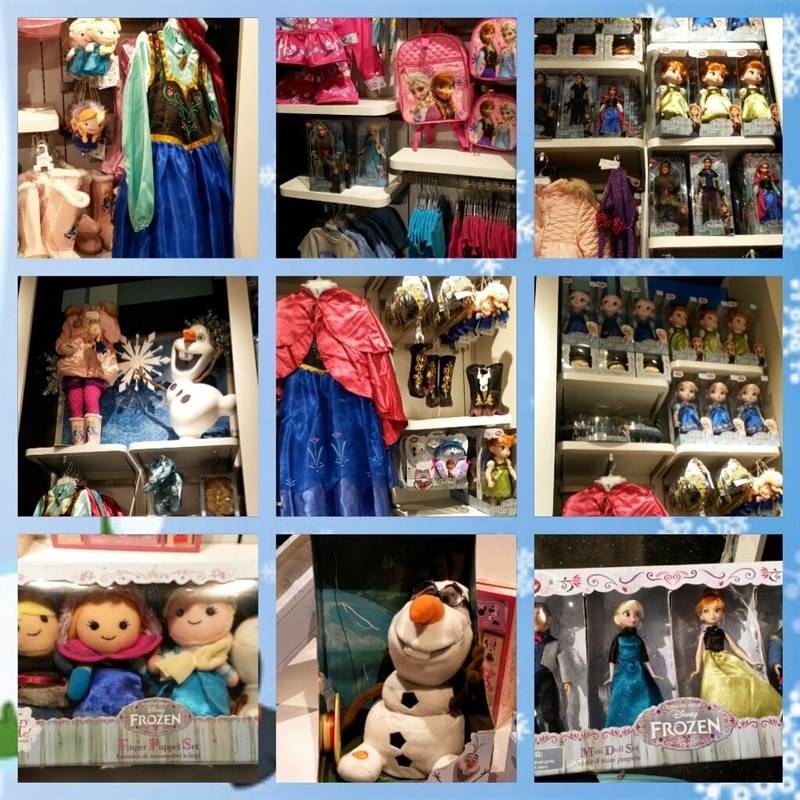 The most important store of that trip was the Disney Store! N was in Frozen heaven! Since we visited after Christmas, there were also huge sales happening all over the outlet. Since we rode the train to Seattle and decided to put our shopping in Stan's siblings' cars, we had to find a way to get back to Vancouver. I also knew that Stan's siblings would be shopping 'til late so if we wait for them, we won't be back to Vancouver until close to midnight. So, I was very happy to find that a trip to Seattle Premium Outlets is easy and convenient via Quick Shuttle. This was a bus line who specialized in transporting shoppers from Vancouver to Seattle. There was a pick-up right in the outlet and the drop-off point was at River Rock Casino - where Stan's sister worked. Using the shuttle to cross the border was also convenient because there was a special line for buses. So we only had to line up for about 30 minutes only compared to the people in private cars who were in line for 90-120 minutes. There was also space for luggage so if you are shopping for a lot of items, then you can purchase a bag and store them. Note however that there is a tax limit for incoming purchases to Canada - max of $800CDN per person for visits to the US of more than 48 hours. Our visit to Seattle was short and bitin. We were not able to visit the suburbs and neighboring cities. Definitely, another trip during our next trip to Vancouver will be in order!